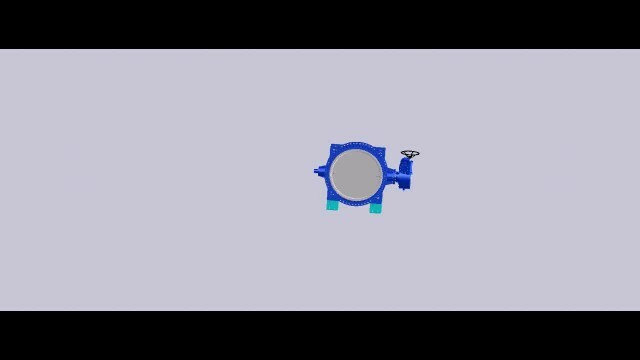 OTS double offset butterfly valve video from Tianjin OTS Valve Manufacturing Co., Ltd.
1. simple and compact structure, light weight, 90°rotation, quick and flexible opening and closing. 2. eccentric structure allowing reduce friction with seal ring and extended service life. 3. seal design gives a full sealing without any leakage, thus ensuring a reliable application in adverse working condition. 4. by changing disc seal ring, O ring, disc, shaft and the like, the product can be used in many different media and temperature conditions. 5. the valve body is provided with foundation support, so it can be installed either vertically or horizontally. 6.easy to mount and dismantle thus convenient for servicing.